A quick clarification about an earlier posting on Turkic languages. There I said that of the four major Turkic languages in Central Asia — Kazakh, Uzbek, Kyrgyz and Turkmen — Turkmen is the real “odd man out”. This statement is based on genetic classification of these languages and on that genetic classification alone. Of the four languages, two (Kazakh and Kyrgyz) belong to the Kipchak branch and Uzbek belongs to the Uyghur branch of Turkic, although another variety of Uzbek — the Kipchak Uzbek language — is another Kipchak Turkic language. Turkmen indeed stands out as far as its genetic classification goes: it alone belongs to the Oghuz branch of Turkic. (It should also be noted that in fact another variety of Uzbek, the so-called Oghuz Uzbek, belongs to the Oghuz branch too). 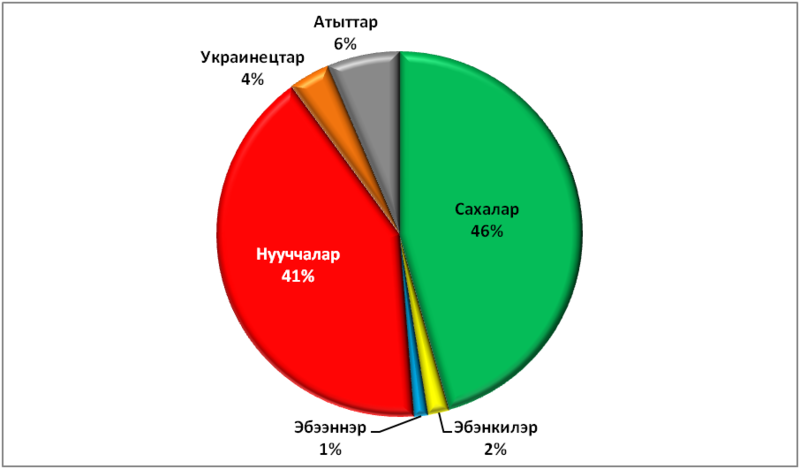 However, if we are to consider the typological classification of these four languages, an entirely different picture emerges with Uzbek being the “odd man out”, the least Turkic-like of the four languages. For example, (Standard) Uzbek stands out in its vocabulary, where it exhibits strong influences of Iranian languages, such as Tajik and Persian (also, many originally Arabic words have been borrowed into Uzbek through Persian). Another decidedly un-Turkic feature of Uzbek is the lack of vowel harmony, which is characteristic of most other Turkic languages (including the dialects of other ethnic groups subsumed under the term “Uzbek”, such as Kipchak Uzbek and Oghuz Uzbek; see below). Recall that the presence of vowel harmony in a language restricts the possible qualities of vowels in a word: if rules of vowel harmony are applicable in a given language, all vowels in every word must be either front or back. For example, a vowel harmony language would not allow an [o] and an [i] in the same word. To implement this, Turkic languages have vowel inventories with a clear front/back distinction: for instance, the /o/ and the /ö/ are contrasted, as are the /u/ and the /ü/, and so on. ko’prik, a cognate of the Uyghur kövrük, the Kyrgyz köpürö and the Turkmen köpri. Notice that Uzbek is in the only language in this set that allows a coexistence of the back vowel [o] with the front vowel [i] in the same word. Another distinction present in other Turkic languages but eliminated in Uzbek is between the back and front high rounded vowels /u/ and /ü/, both of which correspond to the [u] in Uzbek. Examples of Uzbek cognates with /u/, where other Turkic languages have /ü/, include the words yurak ‘heart’ and kun ‘sun/day’ (cf. yürek and kün in the closely related Uyghur language). This lack of vowel harmony results in that suffixes in Standard Uzbek typically have just one form, rather than two or even four, as in Turkic languages with vowel harmony. Some of the un-Turkic features of Uzbek, especially the Iranian elements in its vocabulary, can be easily explained through language contact and lexical borrowing. But the grammatical peculiarities such as the lack of vowel harmony are perhaps best explained through language contact as well. But how could contact with other Turkic languages that have vowel harmony lead to its elimination from Uzbek? The answer is that (Standard) Uzbek has been in extensive contact with other Turkic varieties from different branches and it has been subject to massive second language (L2) learning. As we are now discovering, massive L2 learning in non-institutionalized settings (that is, when speakers have to pick the other language “on the fly”, without going to language classes etc.) leads to (sometimes severe) simplification of the language being thus learned. Quirky distinctions are disregarded, exotic elements eliminated. 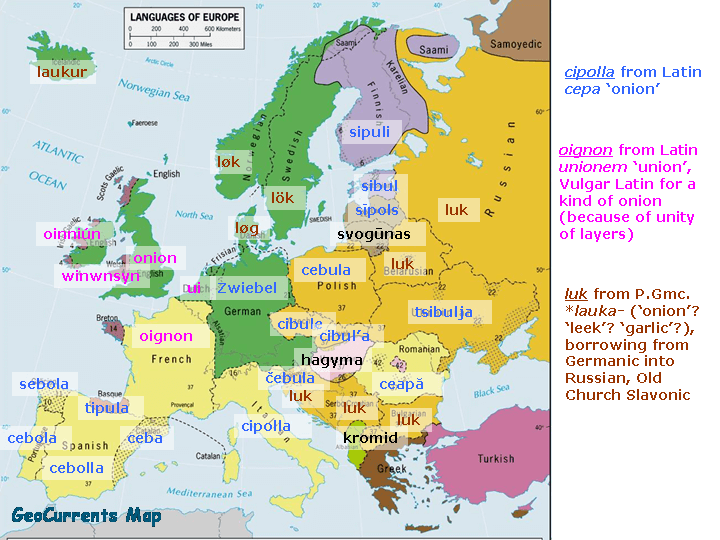 Thus, vowel harmony fell prey to this inaccurate L2 learning by speakers of other (related) languages, such as Kipchak Uzbek (a Western Turkic language similar to Kazakh and Kyrgyz) and Oghuz Uzbek (a Southern Turkic language, most closely related to Turkish and Turkmen, spoken mostly in Khwarezm, along the lower Amu Darya river); cf. the map above. If you are not convinced that vowel harmony could have disappeared from Uzbek because of L2 learning by speakers who had (and still have) vowel harmony in their native languages, think about what happened to Verb-Second syntax in English. Recall from an earlier posting that the Verb-Second pattern is very typical of Germanic languages, including Icelandic, which developed from Old Norse, the language of the Vikings. Yet, many scholars now believe that the Verb-Second pattern has been severely reduced and nearly eliminated in English as a result of a massive L2 learning by… the very same Vikings who spoke Old Norse. Thus, even though Old Norse had Verb-Second, the mere fact that its speakers had to informally learn Old English resulted in the loss of Verb-Second in the late Old English period.